ONI system unit is not just a hardware but a solution for individual customer needs. Each unit has its specific advantages and its proper application results in optimization of the company fleet utilization, long-term reduction of the fuel costs and improvement of the drivers‘ behaviour. Information provided by the unit are processed and offered to the customers in the form of ready-to-use and well-arranged reports in the ONI portal. 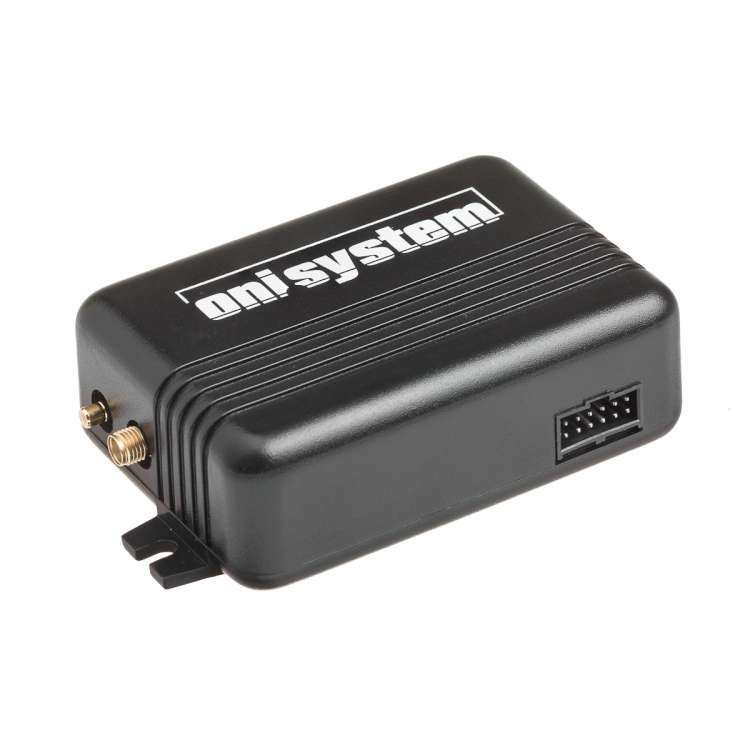 Monitoring unit is ONI system’s flag ship and is used across all sectors of industry. Hidden installation prevents the staff from manipulating and possibly sabotaging of the unit. Daily data provided by the unit are exact and reliable. 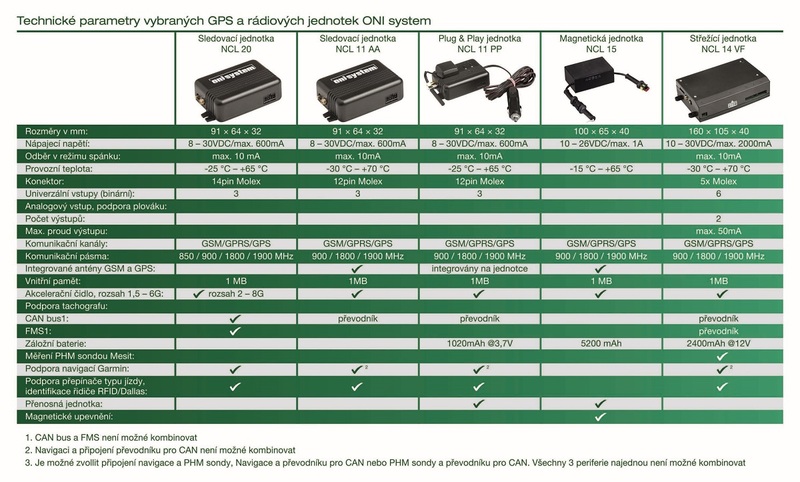 The unit can monitor – among many others – trips driven by your drivers (in the Czech Republic and abroad), fuel consumption, and machine utilization or rally races. 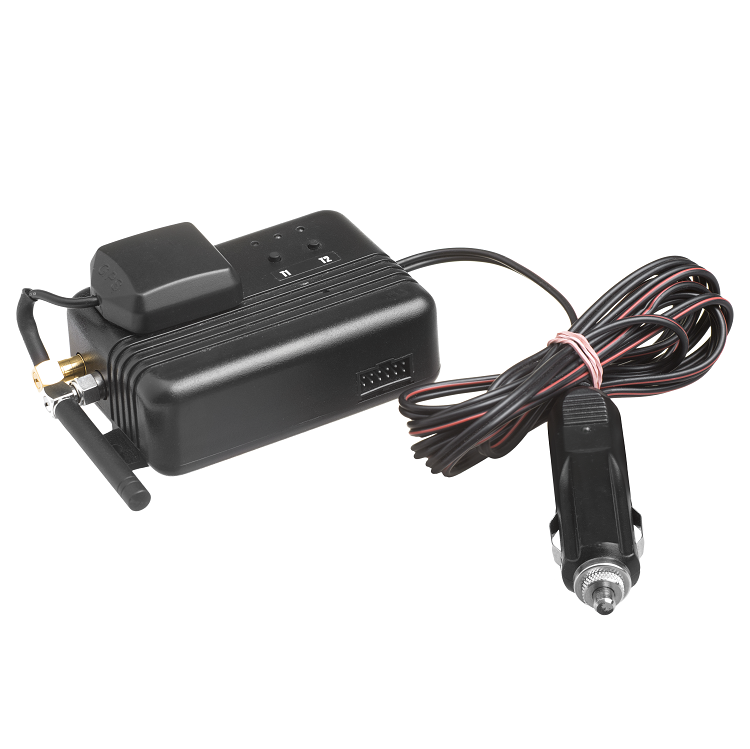 The unit offers many other features such as driver identification, trip type switch or connection to Garmin navigation. 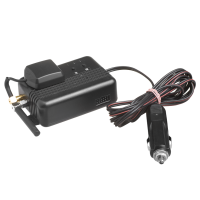 The unit includes a highly accurate accelerometer which allows the user receiving messages and e-mails about towing of the vehicle, tyre theft, and accident on the road or on the parking lot. Watching unit – comes in two basic versions – unit with immobilization and unit for radio trace-back. The advantages of immobilization are undisputed – the unit prevents anyone unauthorized from starting a vehicle. The authorization could be managed via identification chip (iButton) or card. 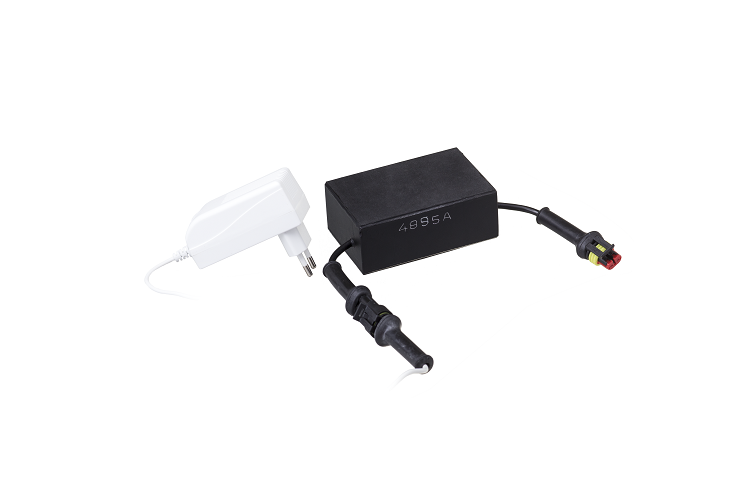 The watching unit can also be equipped by a radio that enables a stolen vehicle trace-back even in case of jamming of GSM signal by the thief. It is said that forewarned is forearmed – with ONI watching unit you are ready for anything. Plug & Play unit is suitable for temporary monitoring or in case more than one car needs to be monitored. 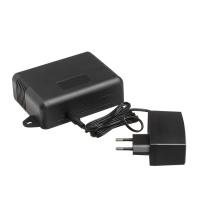 The unit is very easy to use – plug it into the car charger and go, that’s all it takes. The unit includes a battery which, after charging, can last up to 8 hours. Due to the access of the staff to the unit, unintentional or intentional interference might occur. This could influence the unit function and thus the quality of the output data. 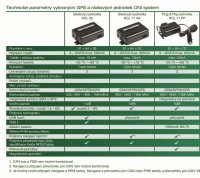 That is why the unit is suitable for temporary monitoring or special events such as the popular Skoda Economy Run competition. 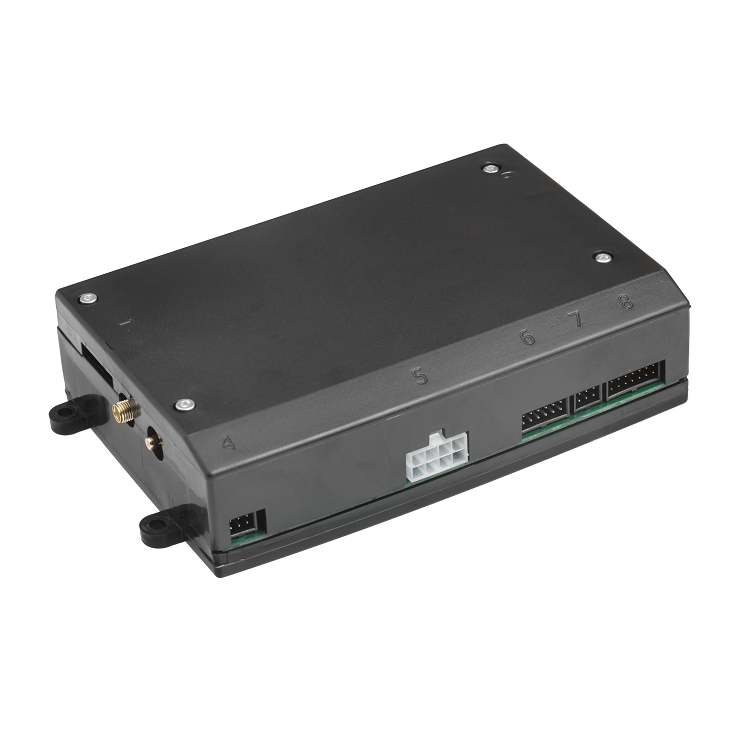 Magnetic unit is ideal for tracking vehicle or machine movements within an industrial area. The unit allows for monitoring the work efficiency of employees and working machine utilization. The unit could be attached almost anywhere on the car – the vehicle chassis is not a problem – thanks to a strong magnet. It is water-resistant and is ideal for heavy duty operation especially in the building or agricultural industry. The unit is also suitable for testing. Battery unit is designed for the vehicle interior. 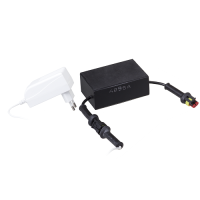 It is easy to used, charged with an adapter, therefore suitable for vehicles without a charger. The unit’s battery life is approximately one week or 1 200 kilometres. It could be placed anywhere within the car interior, however due to integrated GSM and GPS antenna we don’t recommend putting it into a place which is not well accessible by the signal, e.g. under the seat.